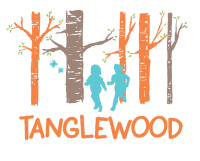 Tanglewood Spinney and Tanglewood Nook are located in Tissington Village in the Peak District 5 miles from the market town of Ashbourne. We are easily accessible from many towns and cities. Take the A515 north (towards Buxton) out of Ashbourne. Tissington Village is well signed posted off the A515—follow the sign and turn right off the A515 and take the road into the village. 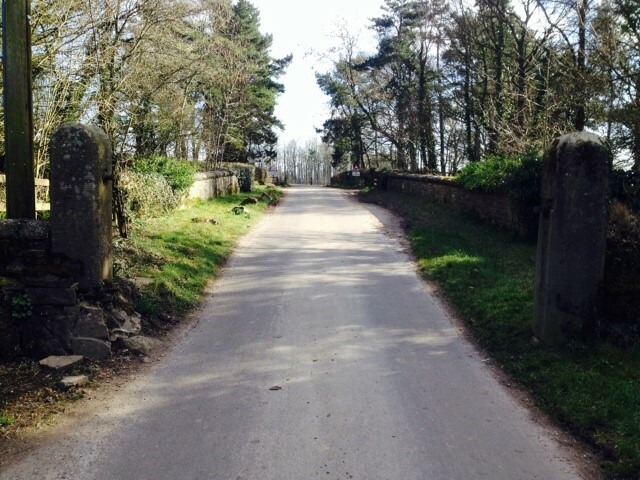 Go past the Tissington Kindergarden and the village duck pond on your right. The woods can be found just past the Tissington Trail car park on Darfield Lane as you leave the village. 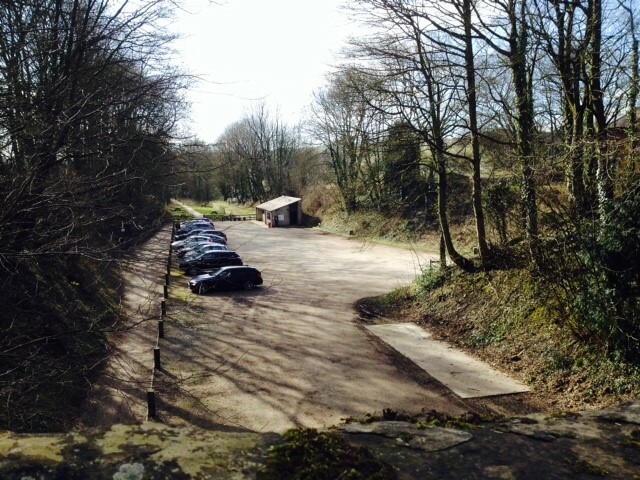 Park outside the Hall (DE6 1RA) or in the Tissington Trail carpark (charges apply).